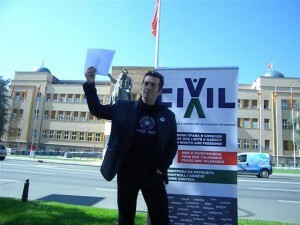 Several years ago, Civil has launched the initiative to the Macedonian Parliament to mark the International Day of Peace (21 September) and the International Human Rights Day (10 December) at national level, and declare these days as national holidays. 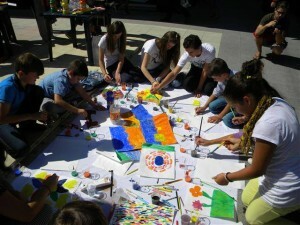 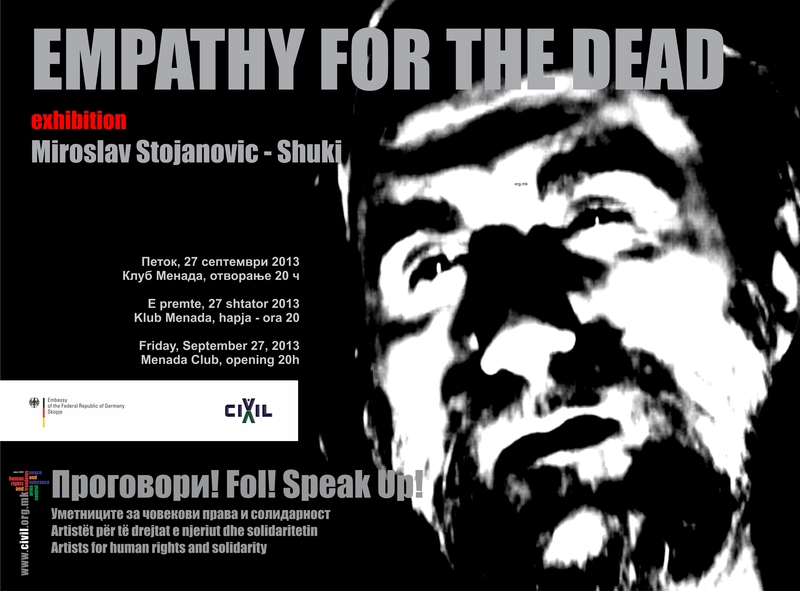 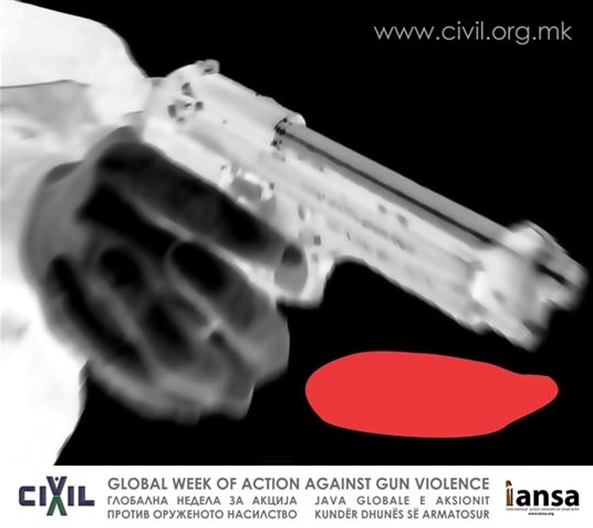 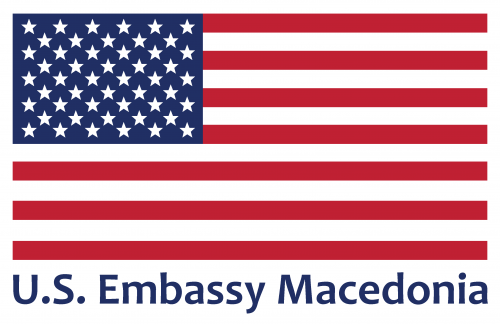 Civil issued several press releases in Macedonian and Albanian language about the Global Week of Action Against Gun Violence and the International Peace Day, including appeals for peace and tolerance, and stricter arms control measures in the country. 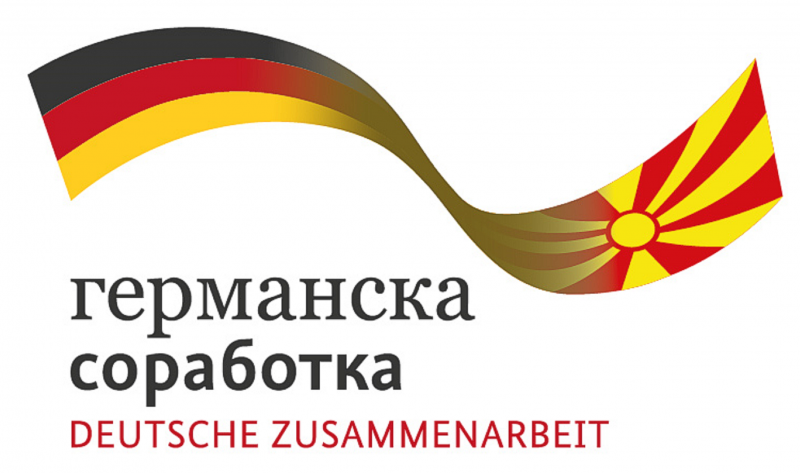 Our press releases on arms control issues are publicized in several newspapers and web portals, TV and radio stations. 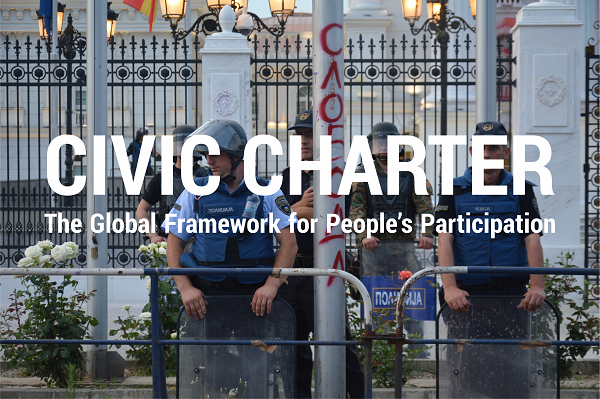 Our members and activists were active online throughout the whole week, posting web articles, blogs and statuses on Civil’s Facebook page, and sending e-mails to the numerous addresses in Civil’s mailing lists. ** All Colors of My Country project is supported in the frame of Civica Mobilitas programme, financed by the Swiss Agency for Development and Cooperation (SDC), implemented by the Center for Institutional Development (CIRa). 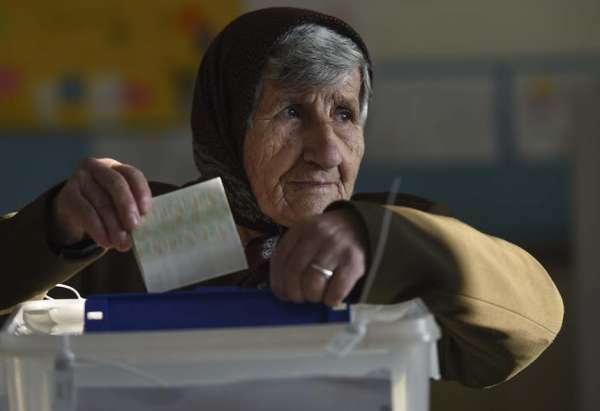 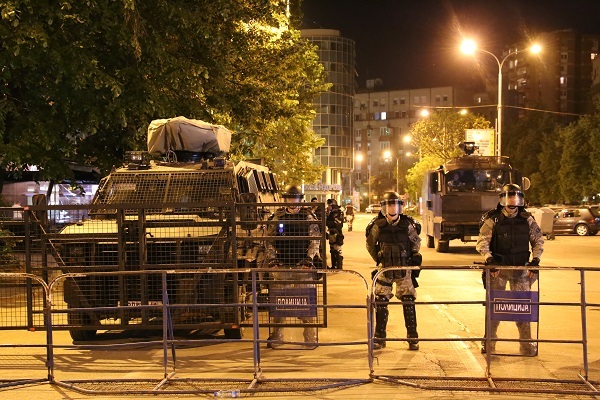 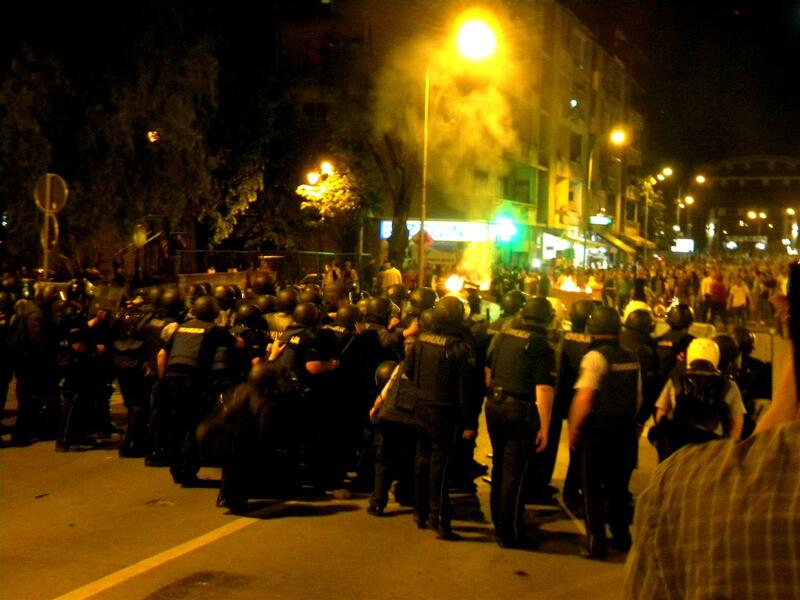 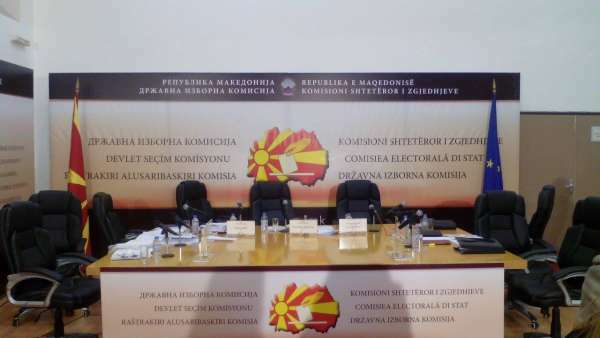 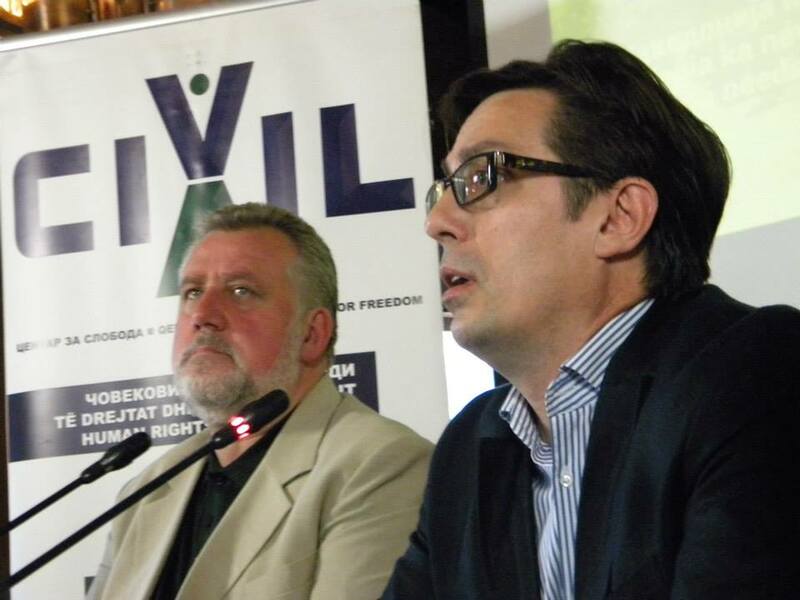 Weekly analysis: Post-Election Macedonia, political crisis deepens!